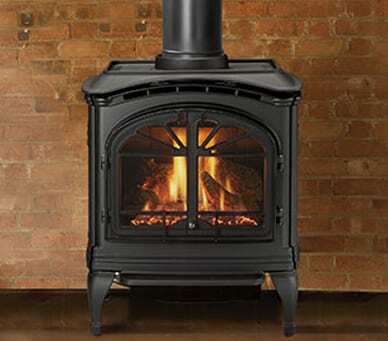 Heat & Glo offers a complete line of gas, wood, and electric fireplaces, stoves and inserts, unique surrounds and distinctive accessories - all designed to meet discriminating homeowners' desire for comfort, beauty and elegance. 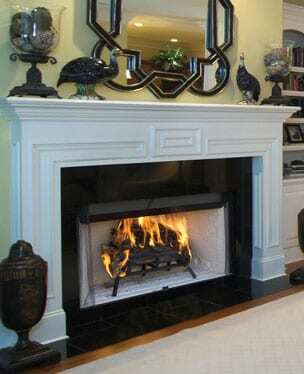 Whether time - honored traditional or bold and modern, Enviro’s dynamic range of products will compliment any home décor. 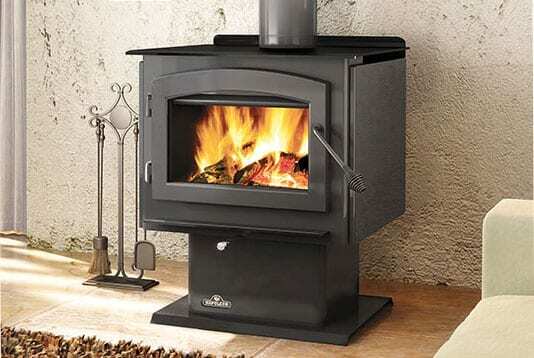 With a complete line of fireplace inserts, zero - clearance fireplaces, and freestanding stoves, we have the perfect solution for your heating requirements. 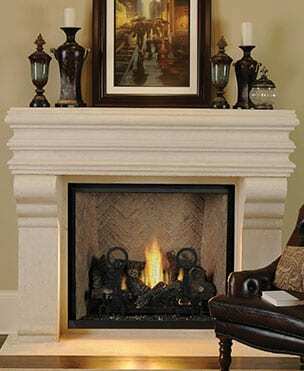 Nothing says trailblazing like Napoleon. 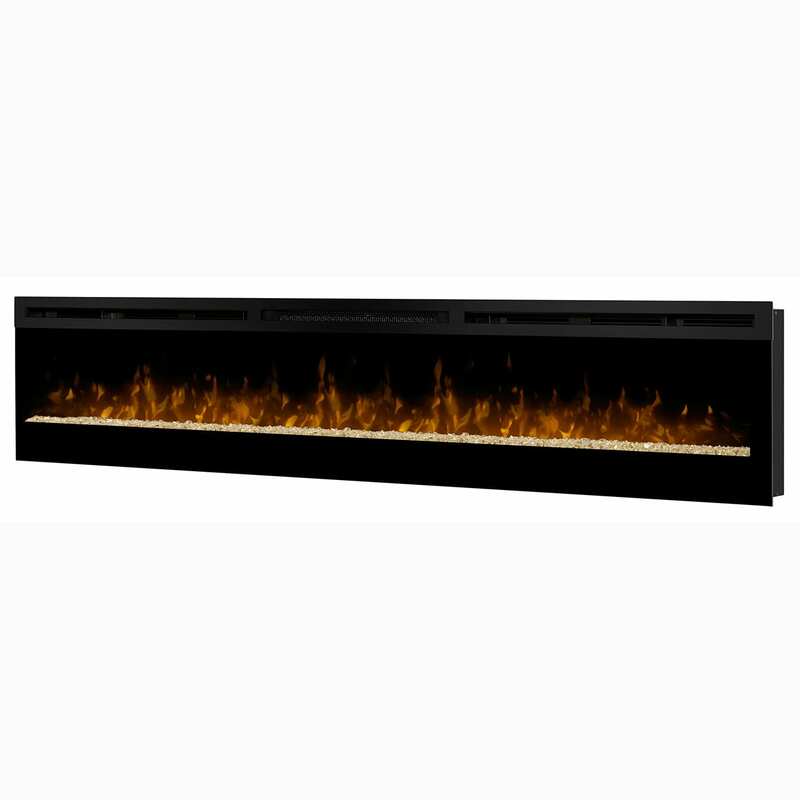 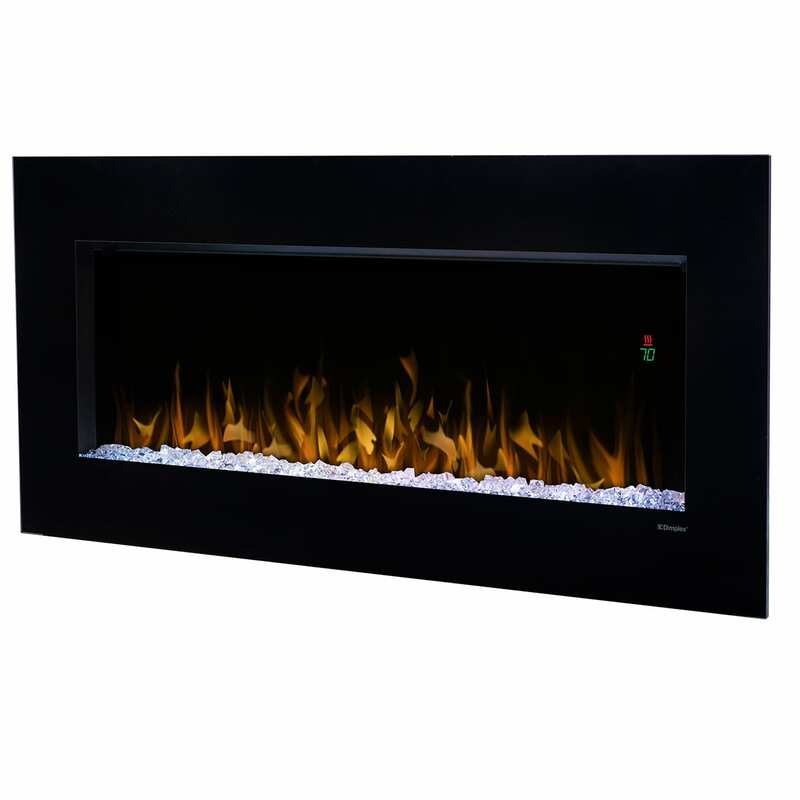 Since 1976 Napoleon Quality Fireplaces has become a leader of the industry, introducing innovative technologies and products which consistently surpass industry standards. 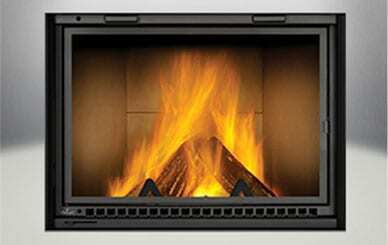 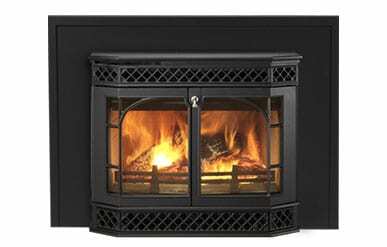 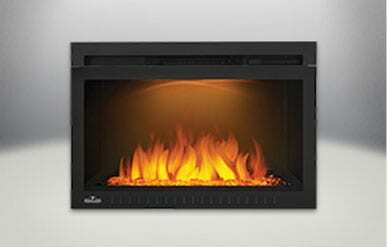 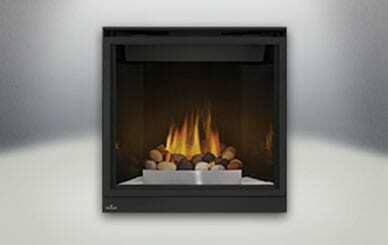 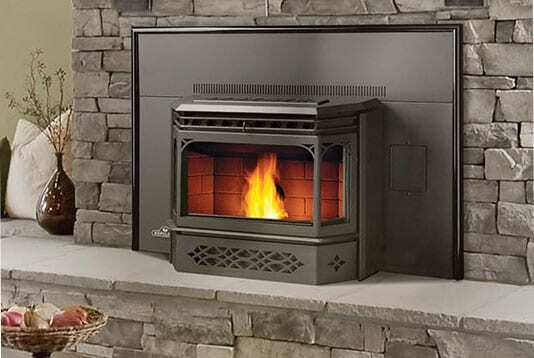 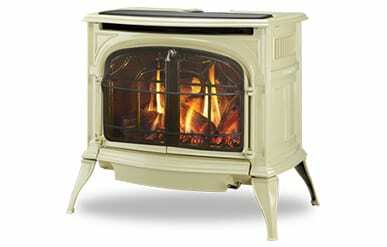 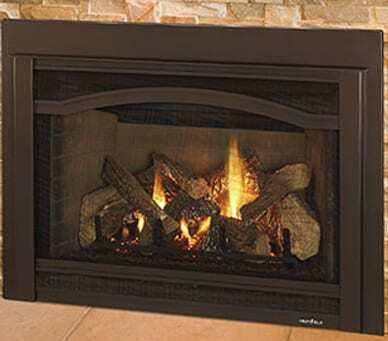 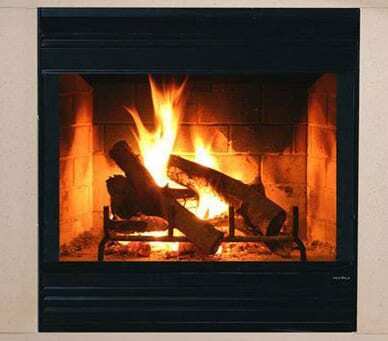 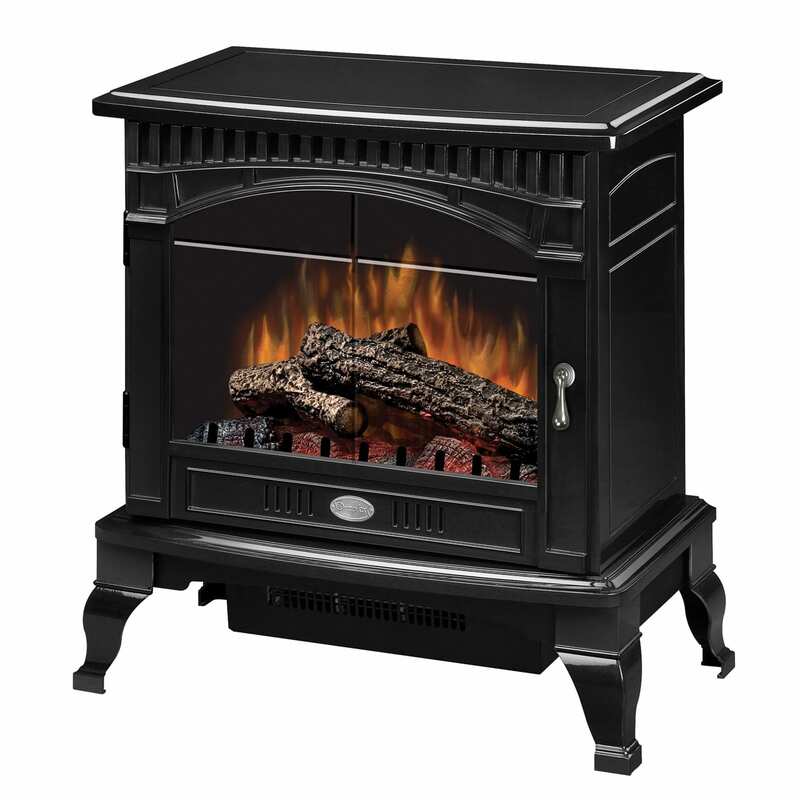 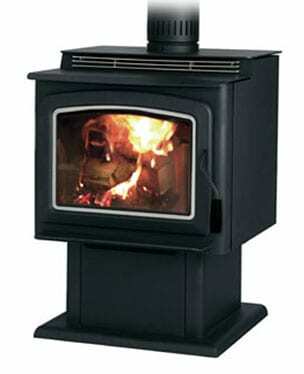 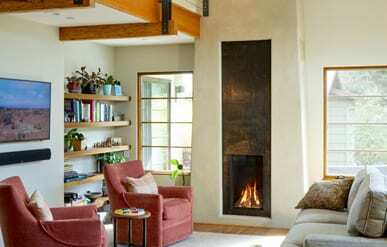 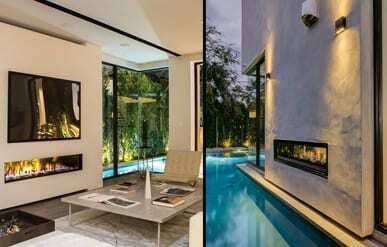 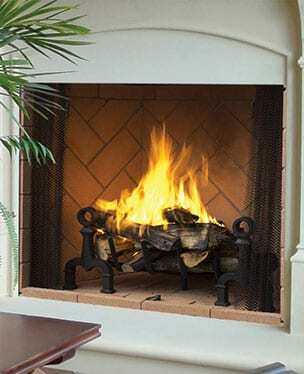 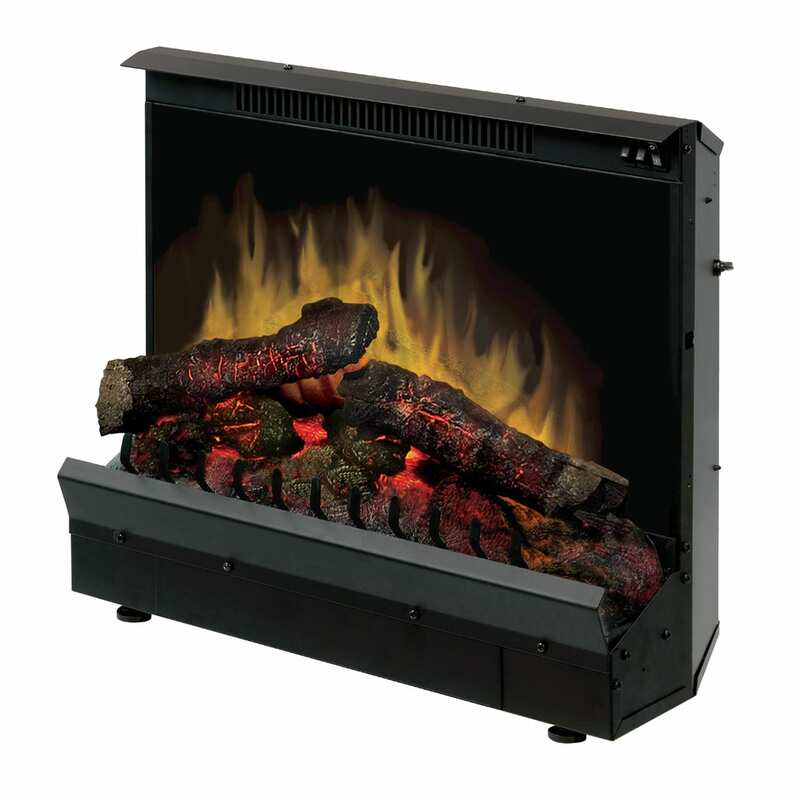 Napoleon offers gas, wood, and pellet stoves, fireplace inserts, and outdoor heating options. 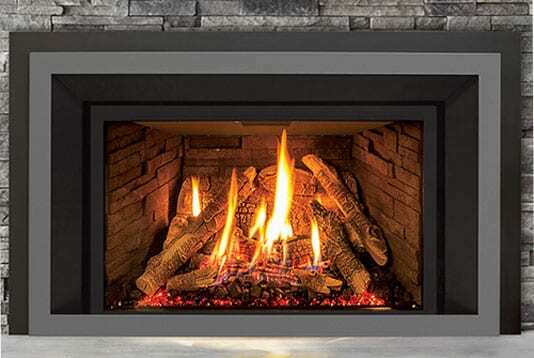 As the world leader of electric heat and electric fireplace technology, Dimplex is committed to providing excellence based on four key pillars: Innovation, Design, Quality, and Support. 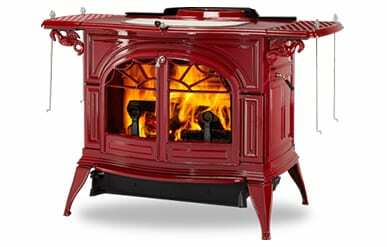 Timeless cast iron styling. 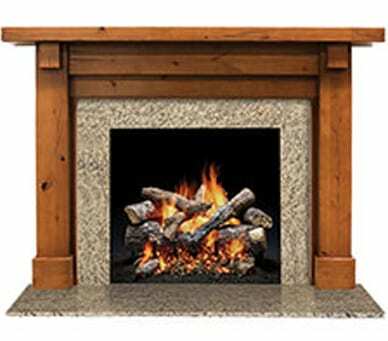 Furniture-quality finish. 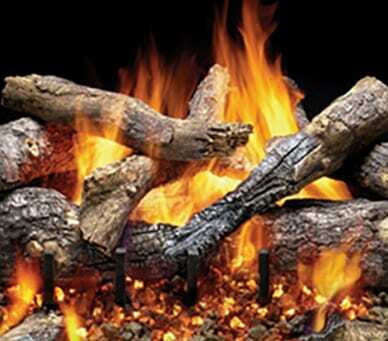 Authenticity of wood. 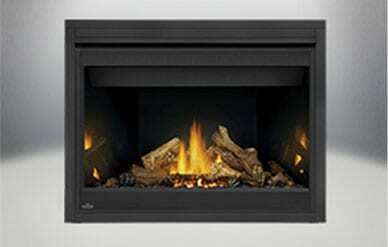 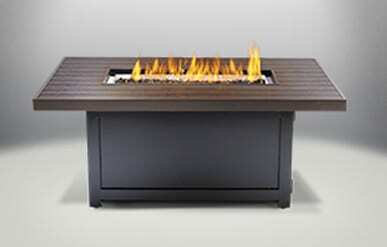 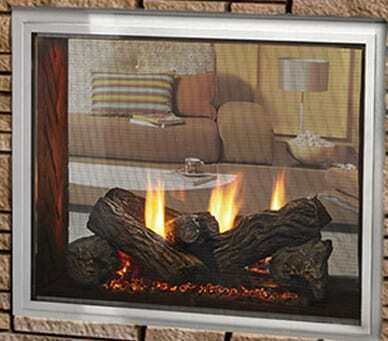 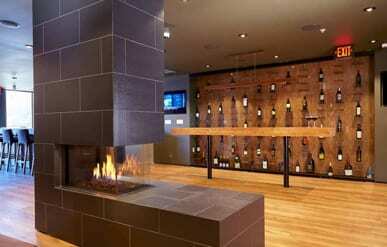 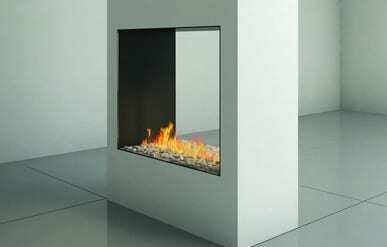 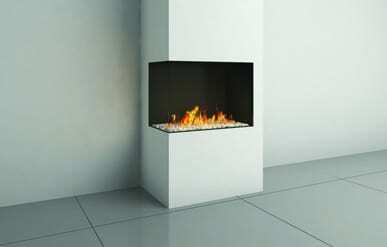 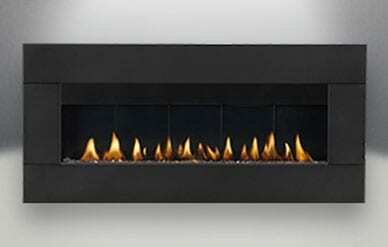 Innovative Hearth Products produces Astria, Comfort Flame, IronStrike, and Superior products.